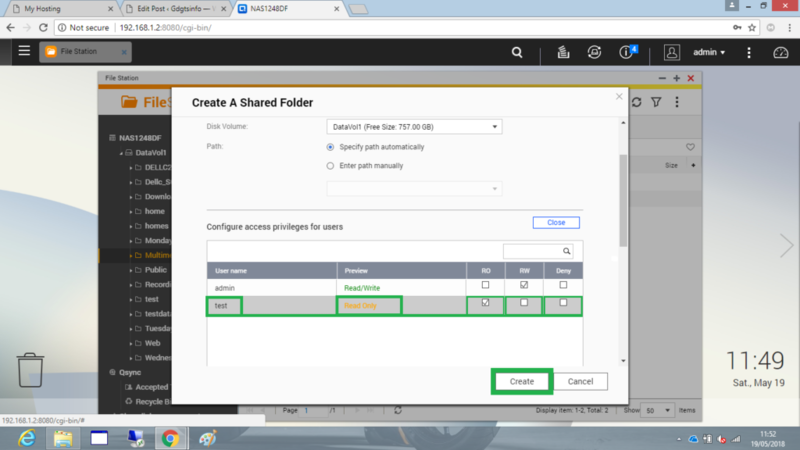 Hello friends Today we Discuss about how to add user and create schedule in QNAP TS-228. QNAP is a device to create your Backup and data storage device we also connect this on over network and access in any corner of the world by using your PC/Leptop and Your Smartphones. For More Details read continuously. 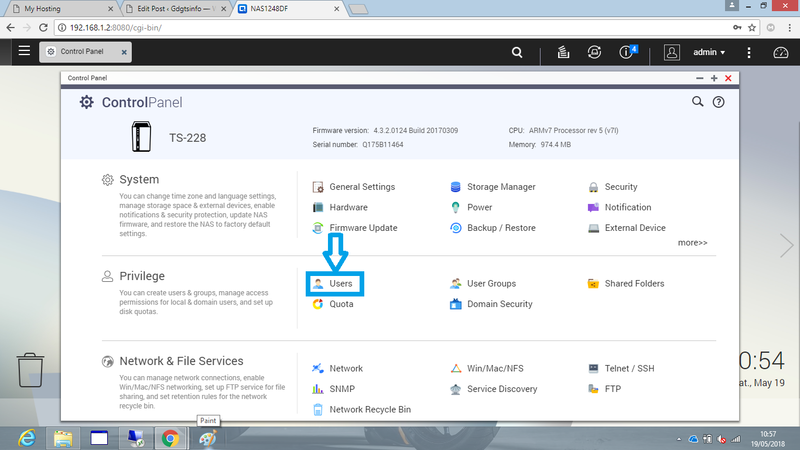 QNAP’s is a Network Attached Storage in this device we attach one and more hard drives that are constantly connected to the Internet. 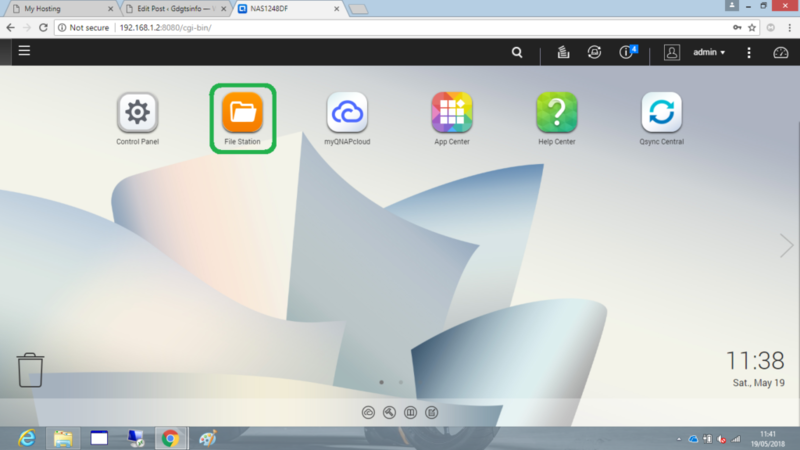 QNAP store your Important files and media such as photos, videos and music. 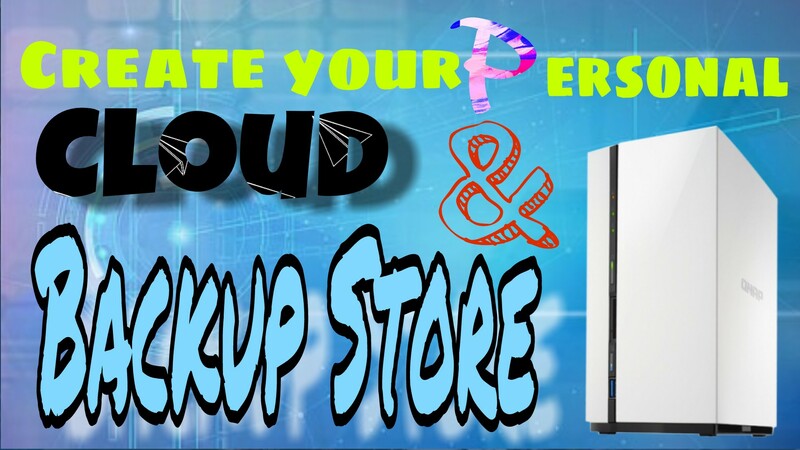 you think it’s like your external hard drive you put it at your home and access for everywhere and everytime. Create User Feel Username, Password and verify password and click on Create button. 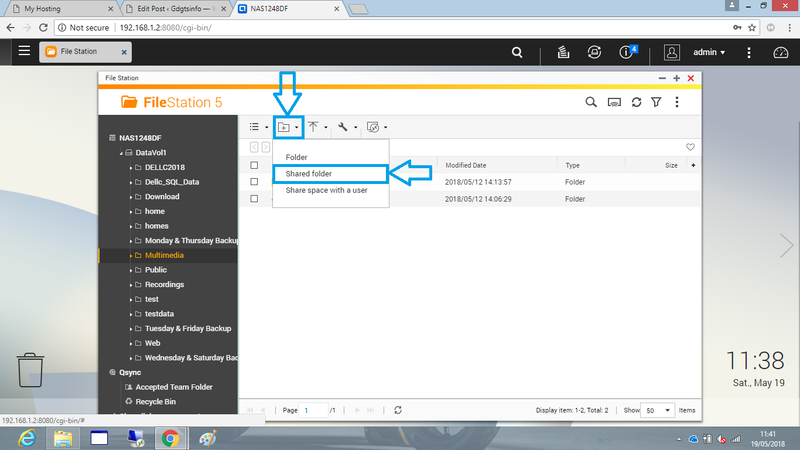 User is created and the Permutation is given when we create a folders. 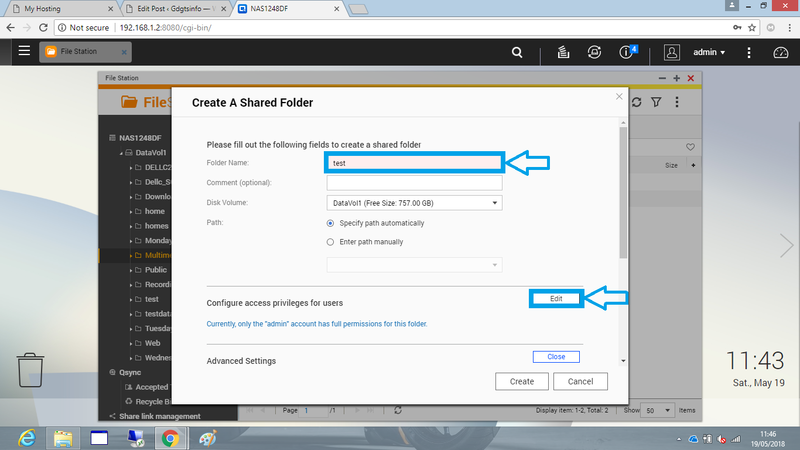 For create shared folder go to on your Browser and access your login site and login and go to File Station. Give folder name then click On Edit button and give a permutation RO (you read only) RW (read write) Deny witch you want. 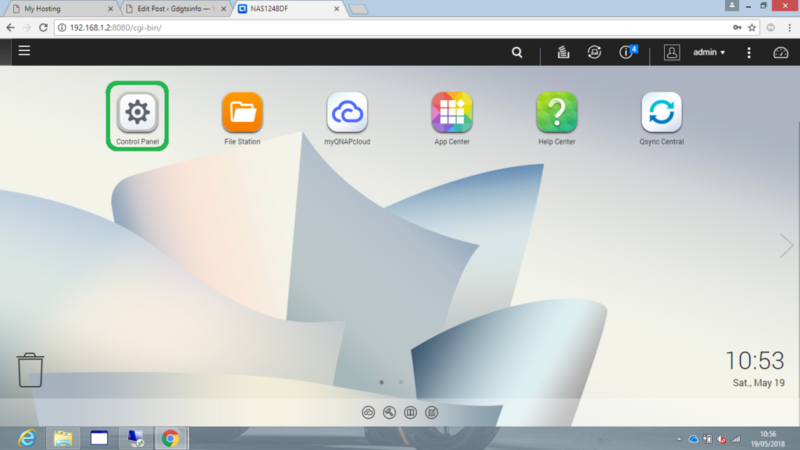 after that click on Create Button. 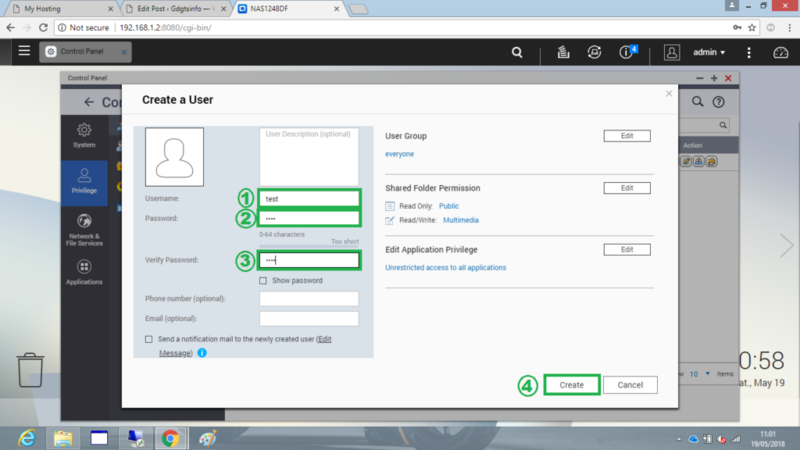 you also create a folder for spacial user also by using Share space with user. 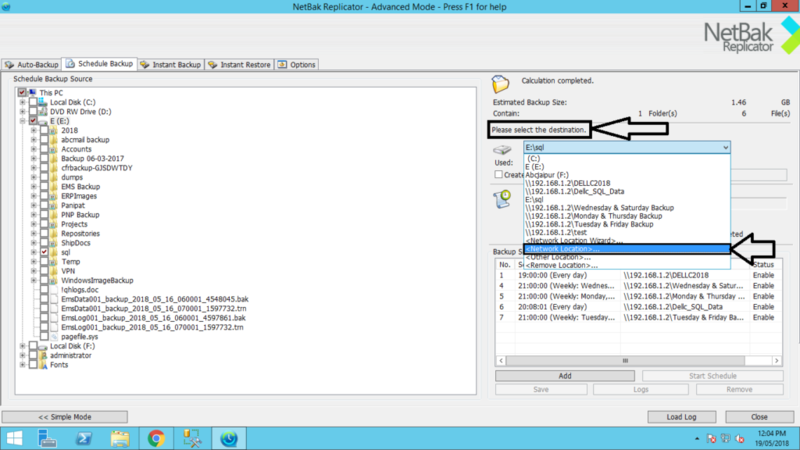 Install Netbak Replicator and open it. 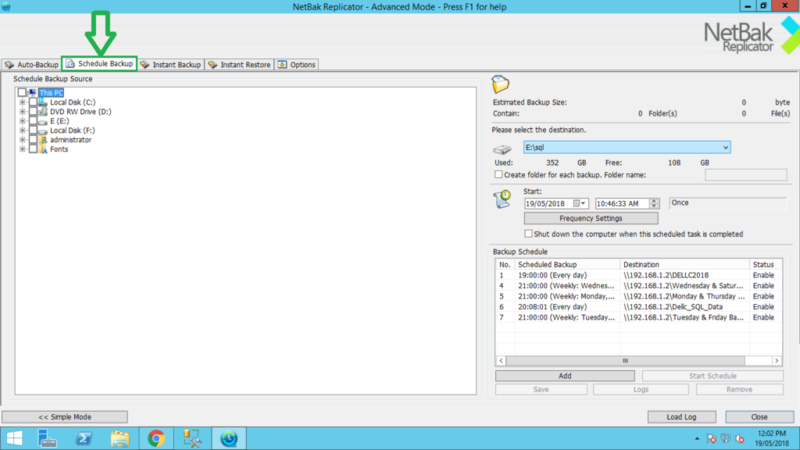 click on Schedule Backup select a folder or files witch you create a backup. 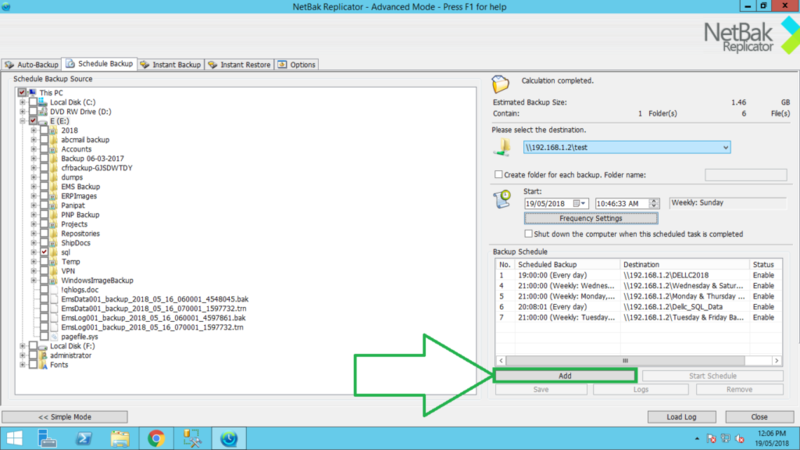 now see the right side of screen their you see “Please Select the Destination” click the arrow key and then click on Network Location and then see the QNAP IP in Specify NAS IP then press the arrow key you see a folders of your NAS Device select a folder and press OK.
when you Create a folder of each backup the check mark a option and then give a folder name. 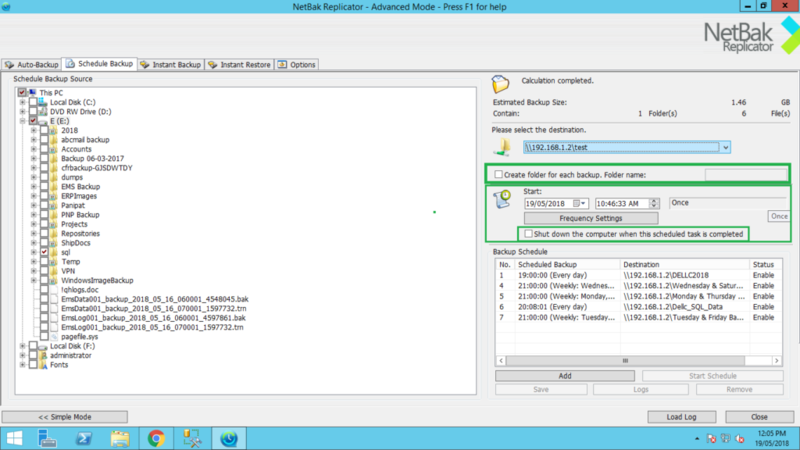 select a date and time of creating backup. 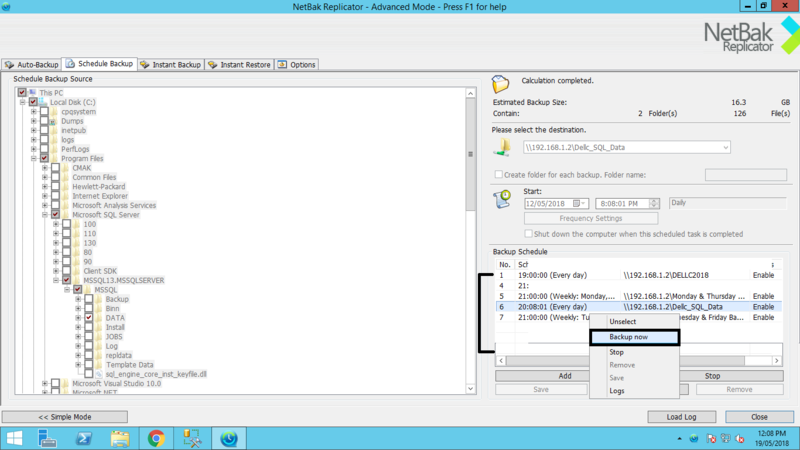 and click on frequency settings select a how to create a backup hourly, Daily Weekly or Monthly select a type a backup. 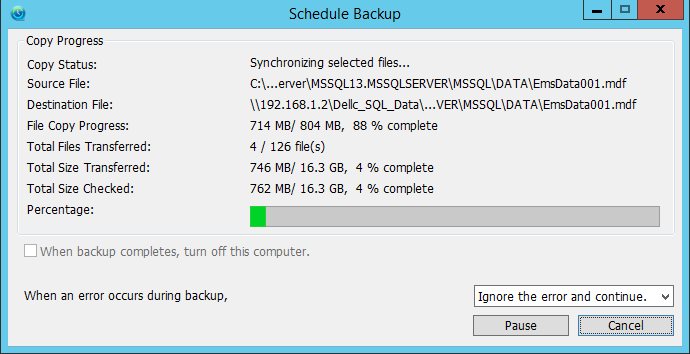 Check mark a box which you want to shutdown after backup. 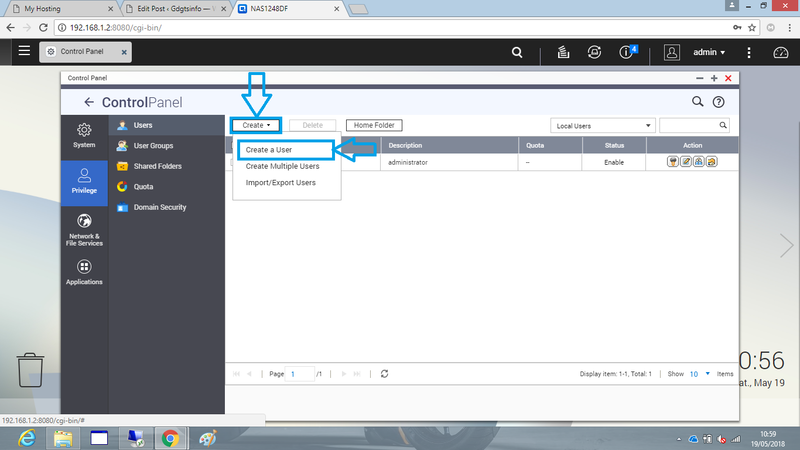 now click on Add button. 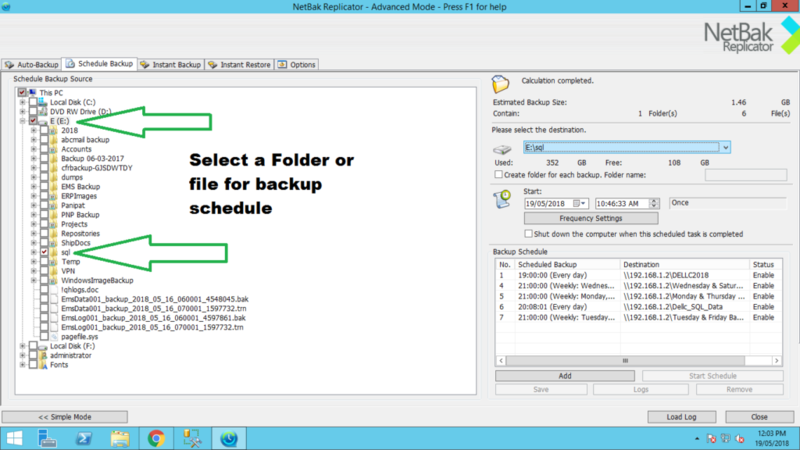 after this Process backup schedule is create Successfully and your data is backed up automatically on set time. you also Backup manually select your backup schedule right click on it now click on Backup Now your backup process is started in backside. 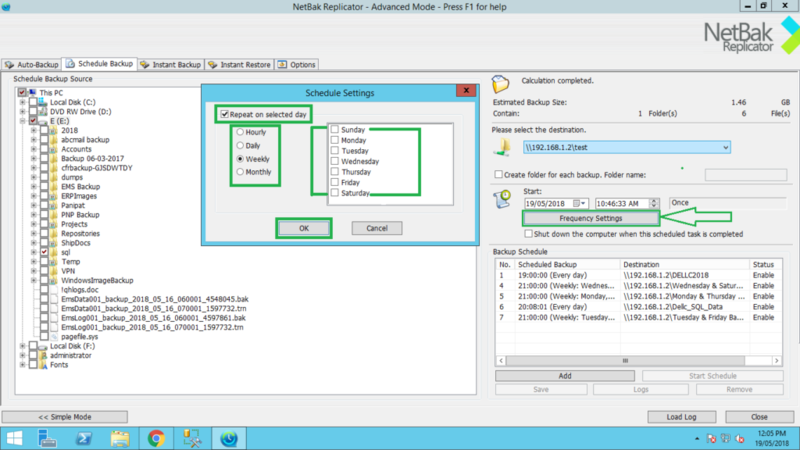 Now successfully create schedule in QNAP TS-228.Thank you for Reading.